Marketing campaigns continue to evolve from traditional print media to online digital means. Businesses are finding more success with content and original publishing channels online rather than with advertisements within content. Marketing tactics should include magnifying brand recognition and taking advantage of audience growth. 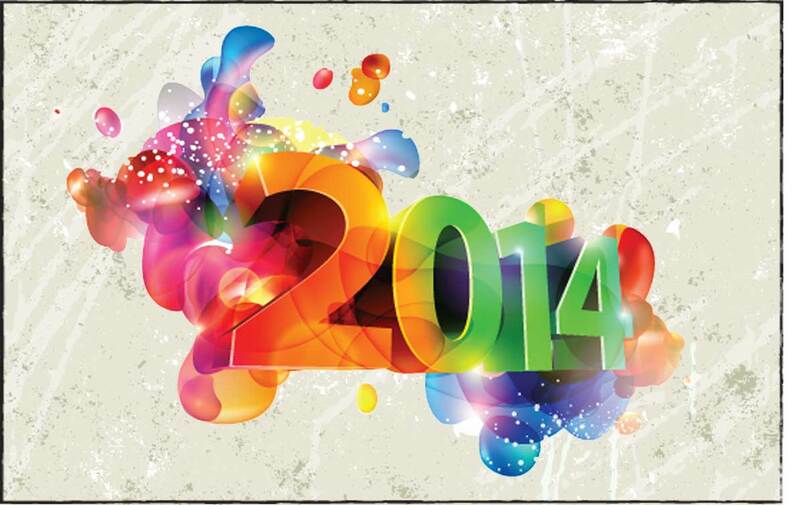 • Content marketing will be a huge industry in 2014. Companies advertise and gain consumer trust by creating valuable content through different channels. A company can build rapport with its demographic market and create a loyal following, by using information with greater insight and entertainment to audiences. Using content marketing in on websites, social media, blogs, as comments, in emails and videos will offer opportunities for company to build higher brand recognition. • Social media networks will continue to dominate in 2014. New social media (sm) sites are popping up all the time. If a company is not listed on Facebook, LinkedIn and Twitter or other popular sm network, their audience will more than likely dwindle. It will be wise to diversify your marketing efforts by using social media to build audiences across different platforms. • Content must be easily and quickly recognizable. When looking at social media sites or any other content use images. Successful blog posts that receive the most audience participation have well-placed pictures to break up content and emphasize products and services. Use infographics that combine images with a bit of text to explain a topic or give statistical information. • Simple is better; less is more. Simplistic marketing messages and recognizable logos are the key to online marketing. Consumers today want to look at what you have in about ten seconds and move on to something else. • Online marketing must be mobile. The growing use of smartphones requires that you have apps and online marketing adaptable to smartphone and tablet use. By 2017, it is predicted that 87% of cellular phone use will be via smartphones. • SEO (search engine optimization) will continue to be used in online marketing and play a very important role in search ranking in 2014. Providing users with the best and most relevant content is what makes Google run. Share good, targeted content, and the higher ranked a website will be. Also keep in mind that top ranking search results often connect to social shares.